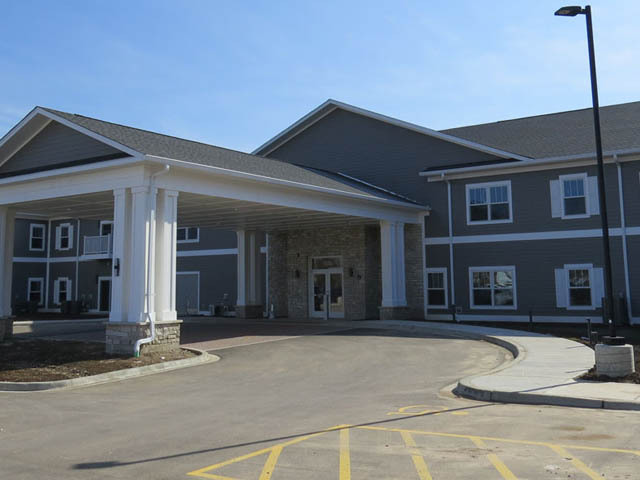 Anthony Place is a BRAND NEW Independent Senior Living facility located in Yorkville, IL. 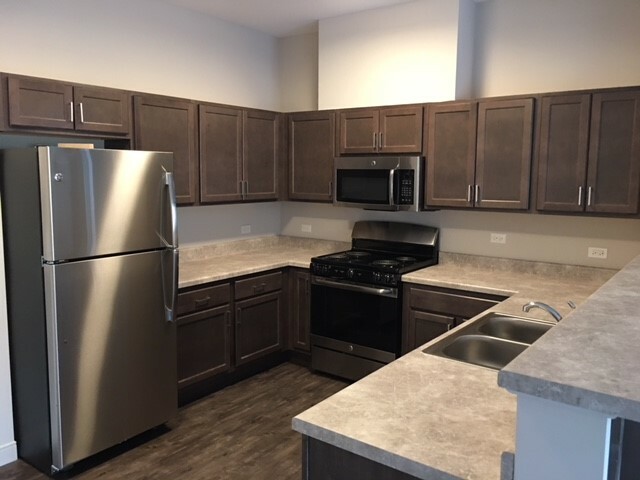 Just opened in March of 2018, this residence offers spacious 1 and 2 bedroom floor plans with open kitchens, walk in closets and in-unit washer/dryer. 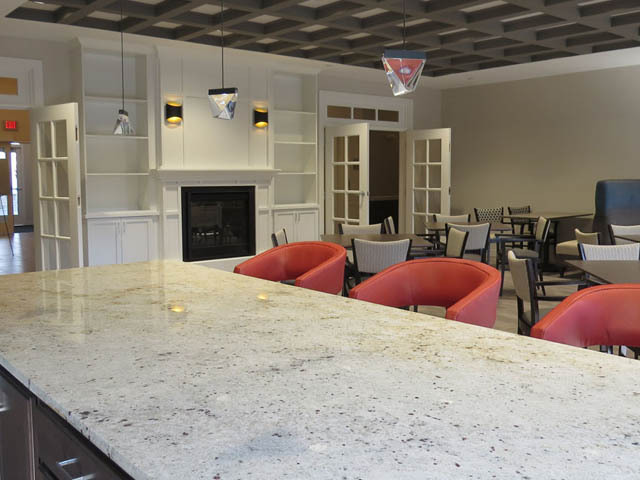 Amenities include a library, PC Center and Fitness area. Located near an abundance of conveniences, this is a great place to call home!